A revolutionary new strategy game. Your mission is to build a powerful base, upgrade buildings and train units creating a diverse experience. Factory and Vessel center allow you to build ground and air units for defense and offense. Plus a powerful commander is waiting for your order, and you can upgrade with advanced Mecha and equipments. R&D center enables you to research technologies to improve the strength and attack ability of your units. Through continuous development and discovery you will be able to increase your abilitiy to fight more powerful enemies. Your commander will develop as you progress, constantly pursuing more powerful equipment, constantly looking for a powerful Mehca to obtain strong combat capability, your rewards will be to finally conquer the galaxy. -Train unique troops and commander, and fortify your base with heavy cannon, missile, artillery and other defenses! -Appropriately conduct your Commander to fight on the battlefield! 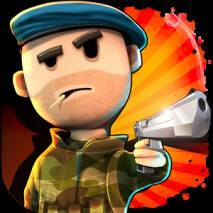 -Strategically deploy powerful ground forces and air units! -Strengthen your forces with variety of equipments! -Explore the endless sky, lots of treasures are waiting for you! 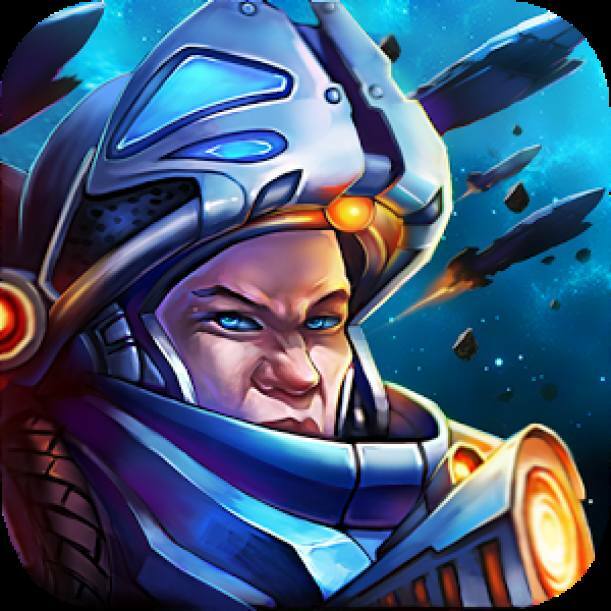 -Improve your commander, rare Mecha will bring you unprecedented power and exhilaration! 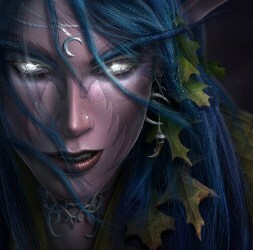 -Build strong legion with friends and other players! 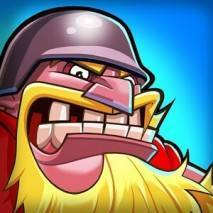 -Battle with thousands of other players, raid their bases and enjoy the spoils of war!